The University of Johannesburg has a variety of ProQuest products to meet the needs of their multi-disciplinary subjects. Consisting of four colleges with campuses across the city the institutions offer a wide range of traditional academic and modern vocational courses. The University has a strict policy that they only purchase products that will fit with their already existing technology, Dlamini states that “ProQuest was very simple to integrate with our systems”, having the students re-enter their library authentication details to access full-text enables the institution to track who is using the resources. The ProQuest platform allows for simple discoverability using single-point cross searches of an array of content types and full-image formats. The university delivers extensive library training for all members of the university, not only new students but new staff members too, to ensure they know how to use their systems. The University doesn’t just provide a range of discoverability tools; they offer a broad range of interdisciplinary resources too, including ProQuest Business Collection, a comprehensive resource covering all areas of business; ProQuest Dialog™ for different specialisms within engineering, and ProQuest Dissertations and Theses a package that provide extensive content across different, but related subject areas. “At the end of the day we don’t want to produce students who are silo-ed into their subject areas. We want to produce students with a wide learning experience, who can sit and converse and participate on a broader spectrum than what they went to school to study. With ProQuest databases, we liked the fact that we could get coverage of a huge amount of resources,” Dlamini stated. While students are encouraged to use the library facilities on campus, remote access is becoming more important. 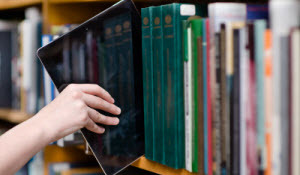 Through the ProQuest platform users can access the various databases remotely solving this increasingly important element from both their home and through their mobile devices. The University of Johannesburg Library (UJ Library) has a variety of ProQuest products to meet the needs of their multi-disciplinary subjects. 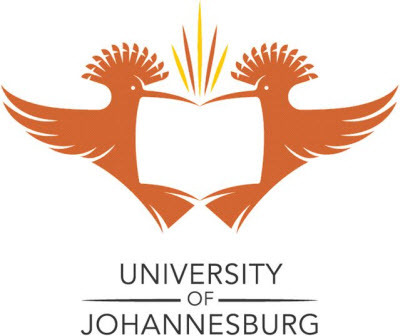 The UJ Library consists of five libraries spread across the four University of Johannesburg campuses, where a wide range of traditional academic and modern vocational courses are offered at undergraduate and post-graduate level. 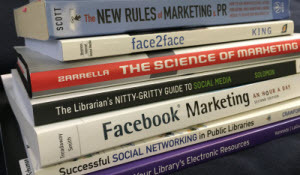 The UJ Library has a strict policy that they only purchase products that will fit with their already existing technology, Dlamini states that “ProQuest was very simple to integrate with our systems,” having the students re-enter their library authentication details to access full-text enables the institution to track who is using the resources. 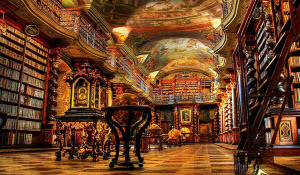 The UJ Library doesn’t just provide a range of discoverability tools; they offer a broad range of interdisciplinary resources too, including ProQuest Business Collection, a comprehensive resource covering all areas of business; ProQuest Dialog™ for different specialisms within engineering; and ProQuest Dissertations and Theses a package that provide extensive content across different, but related subject areas.